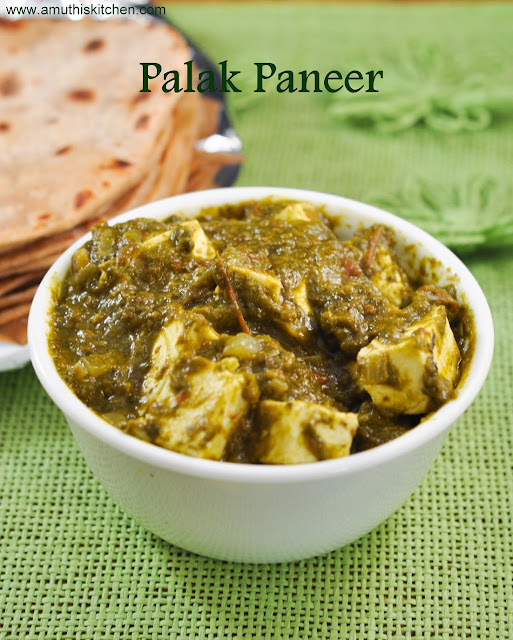 I was not a great fan of palak paneer before.But I started liking it over the past two years.When I made it first time at home, I did not get the correct consistency and color.I tried it with ground onions and the taste was not so appealing. 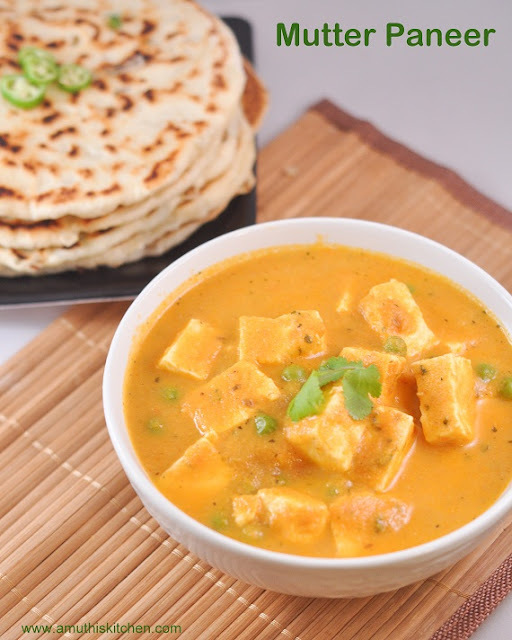 After that I never attempted to make this at home.Nowadays my daughter loves paneer dishes a lot. 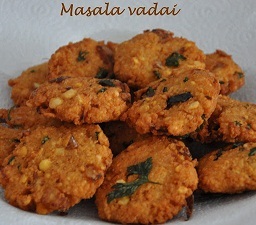 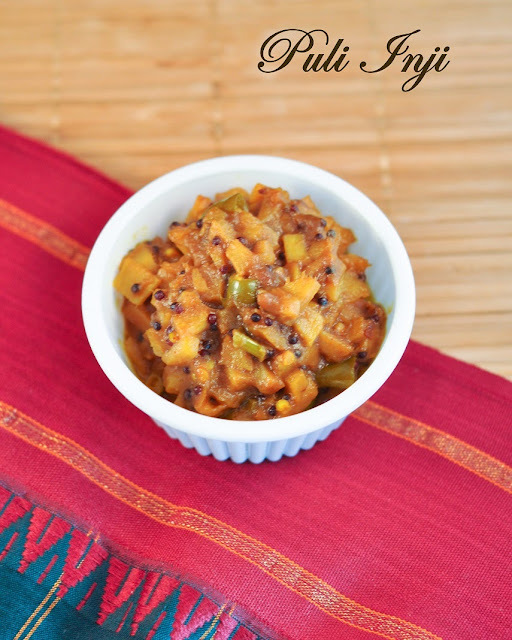 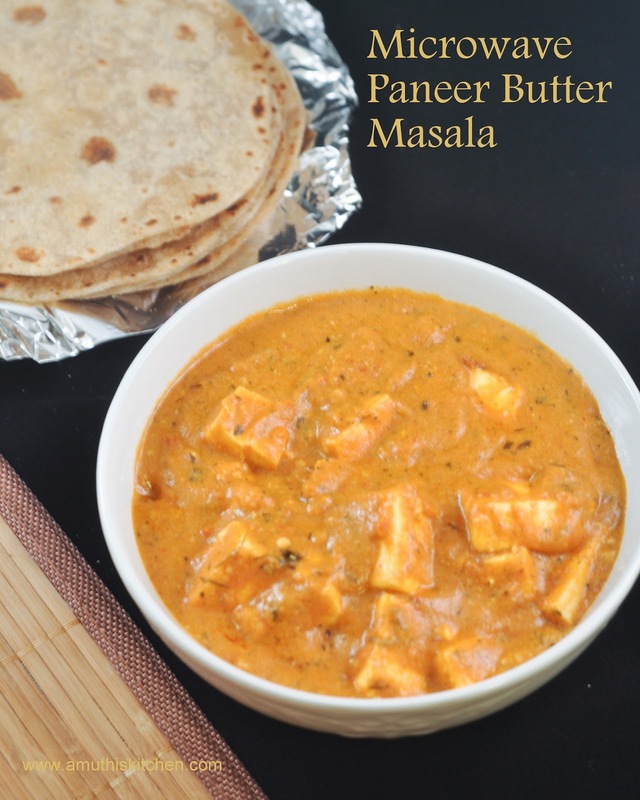 After trying Panner butter masala, I tried this recipe from here and this time turned out to be excellent. 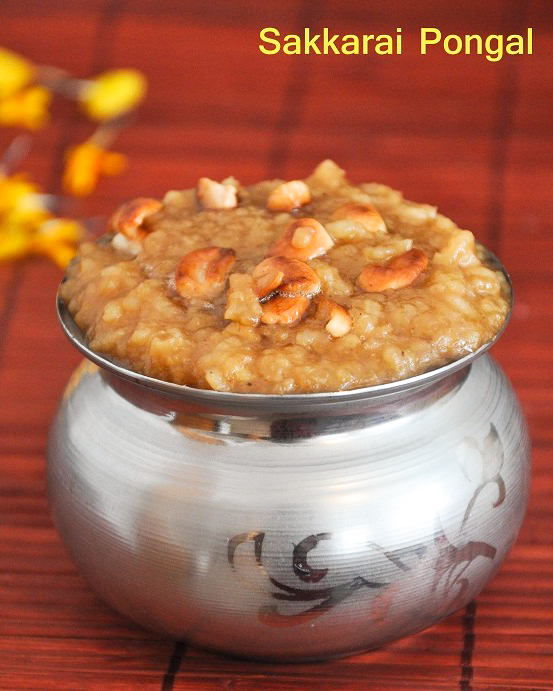 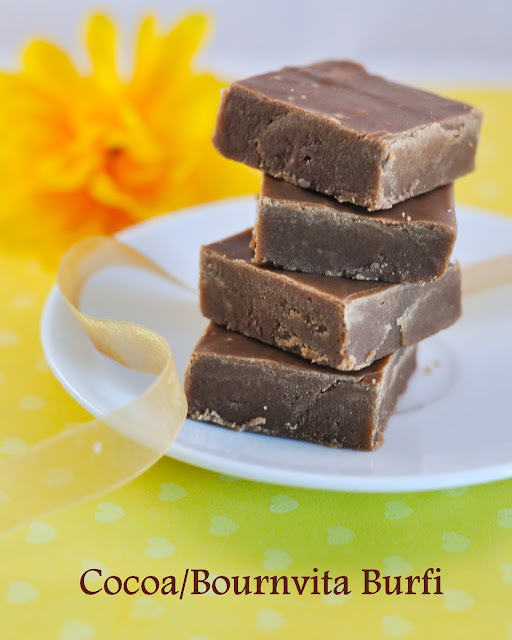 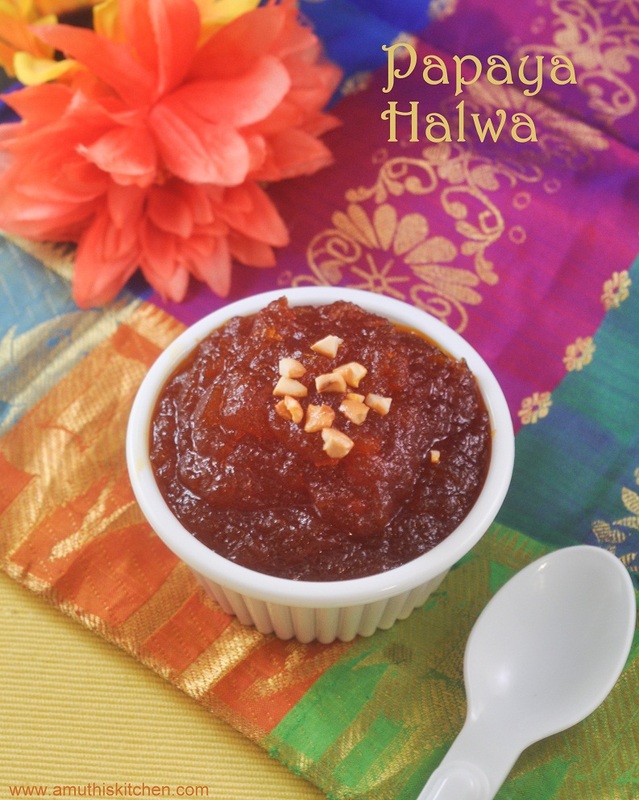 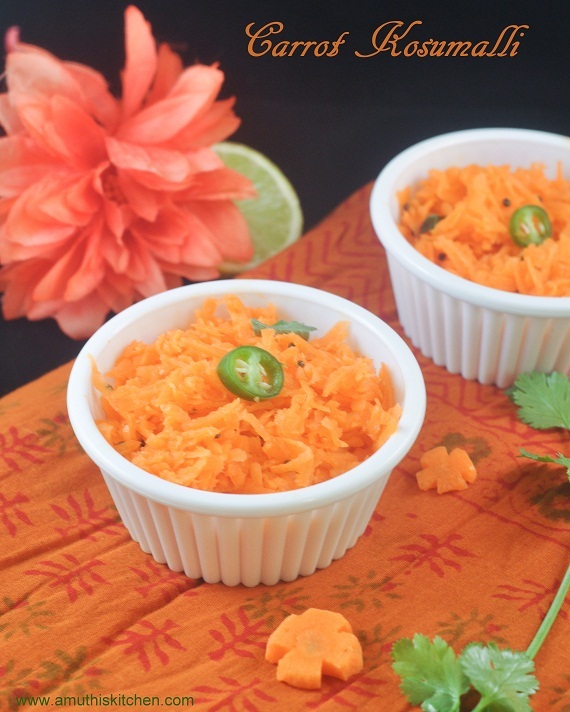 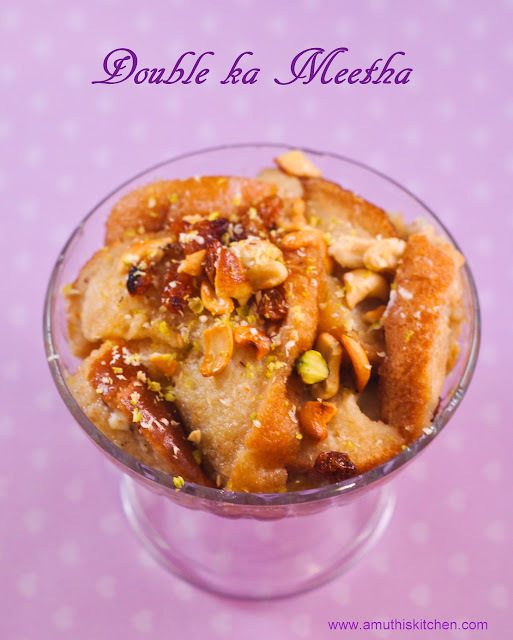 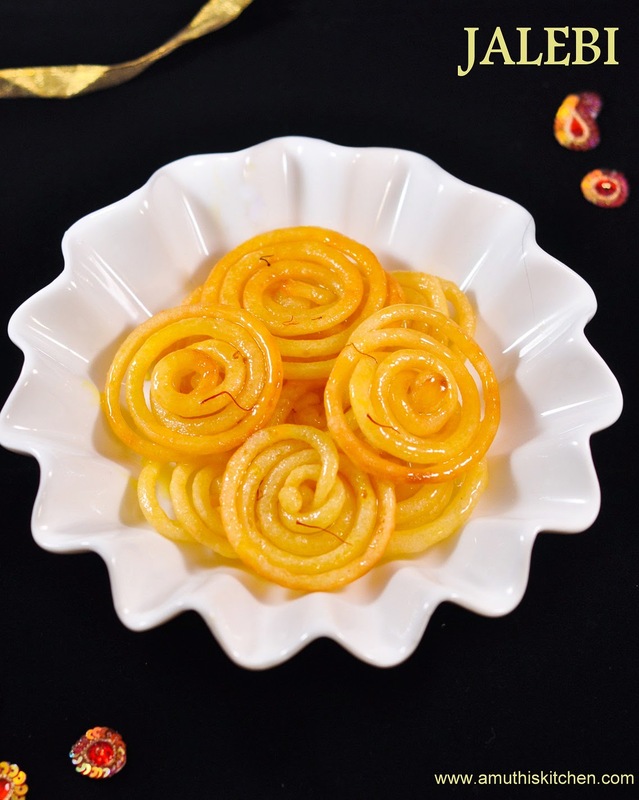 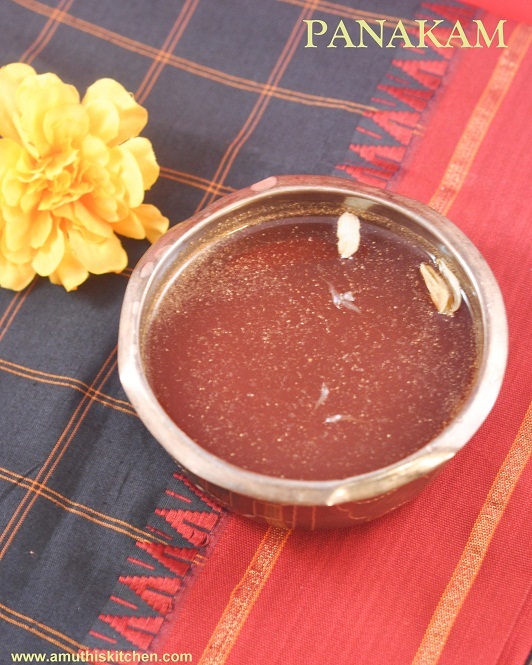 Double ka Meetha is a special dessert from Hyderabad basically of Moghul origin. The bread slices and fried in ghee and then soaked in sugar syrup and milk flavored with cardomom and saffron. 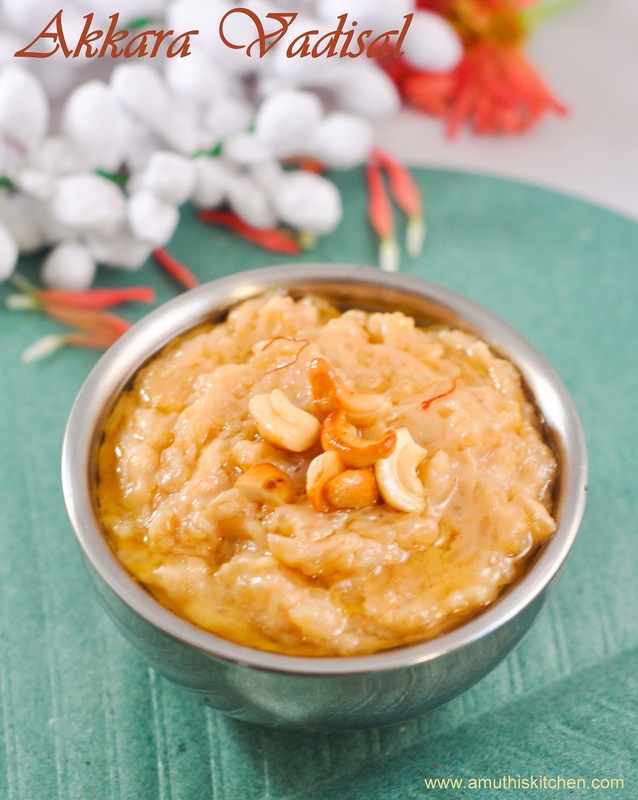 The ingredients and preparation closely resemble Shahi Tukra. 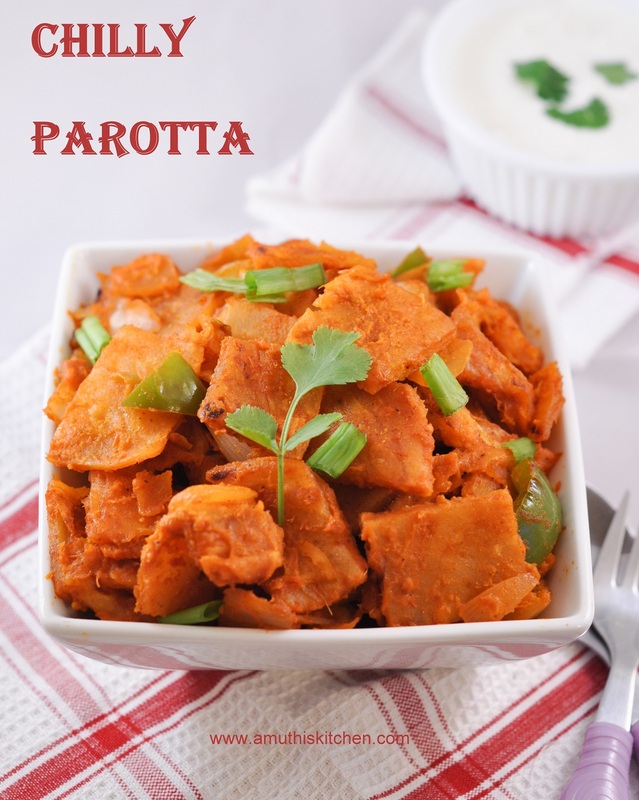 However Shahi Tukra is a much more richer version and also the shape of the bread slices are retained as such. 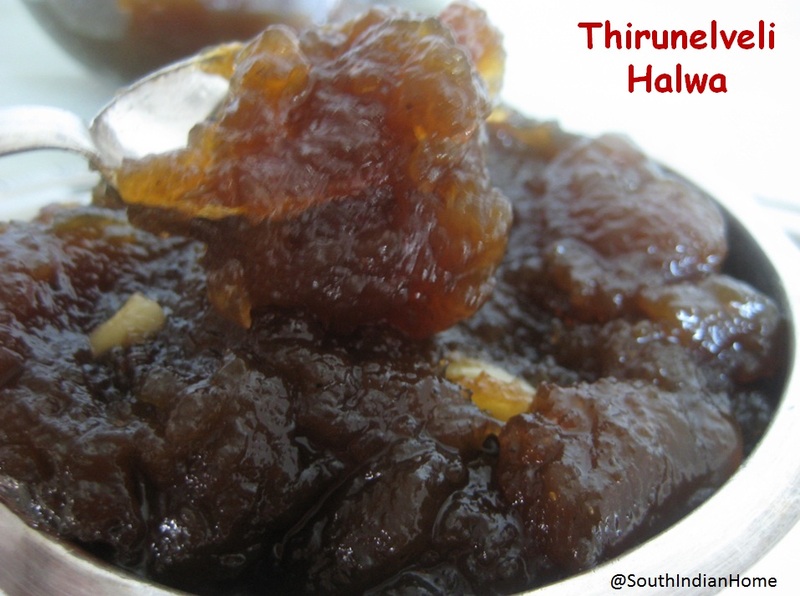 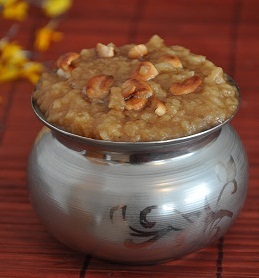 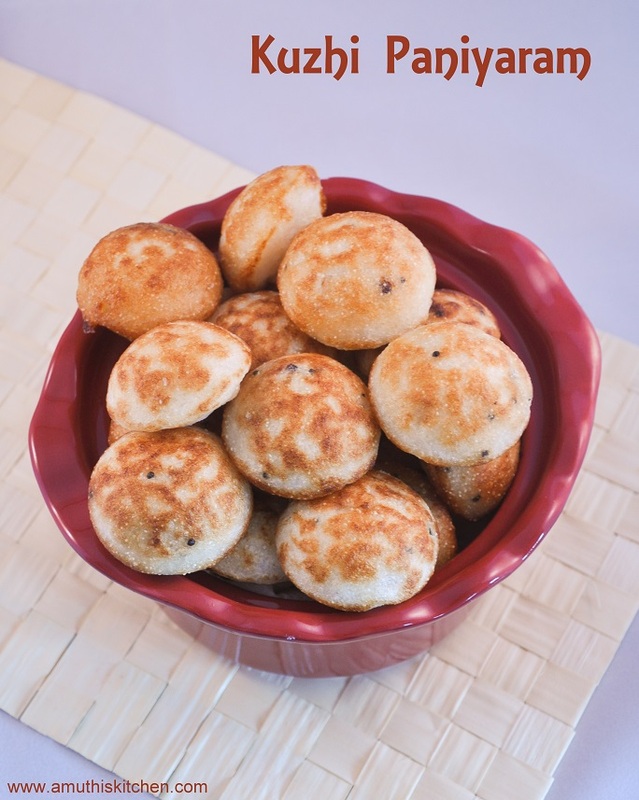 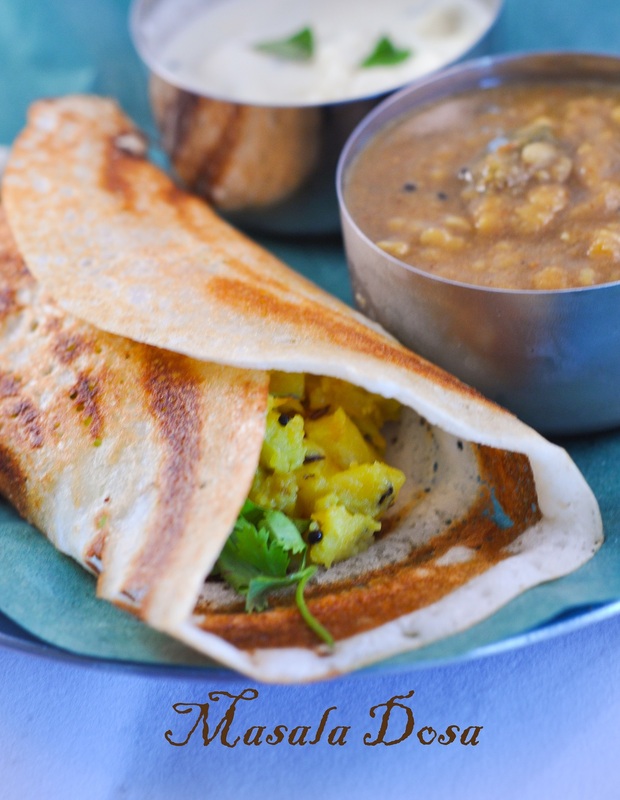 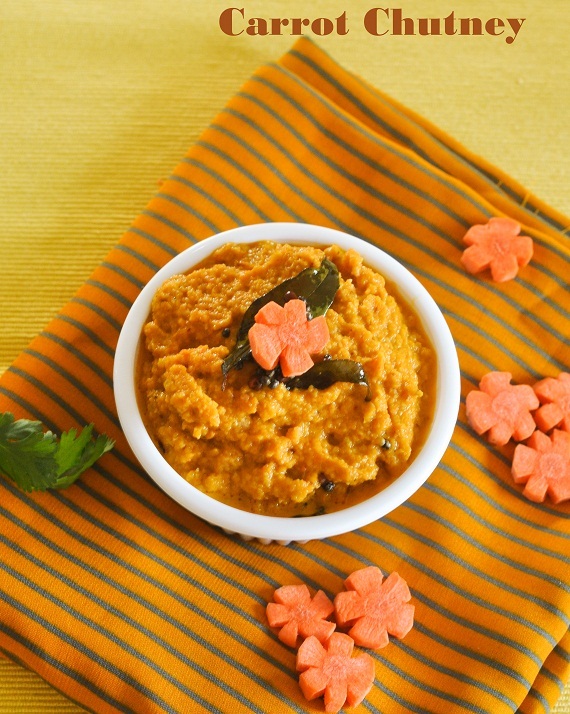 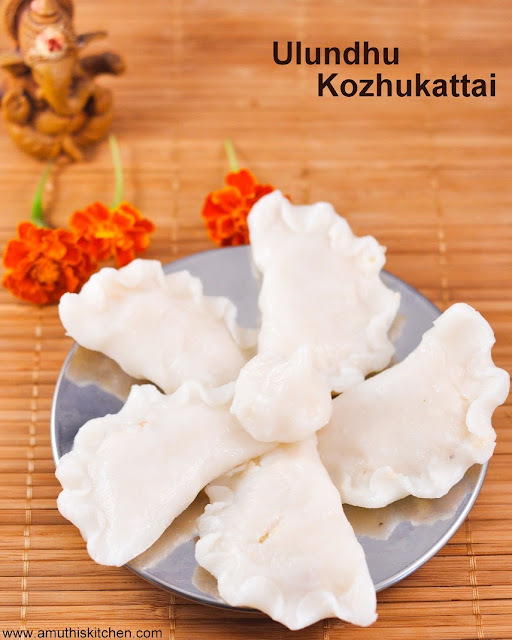 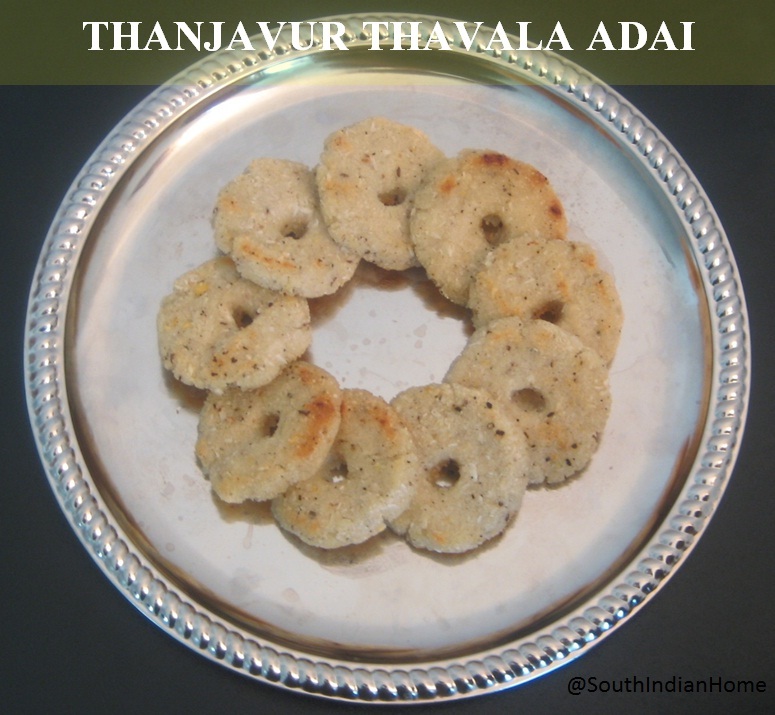 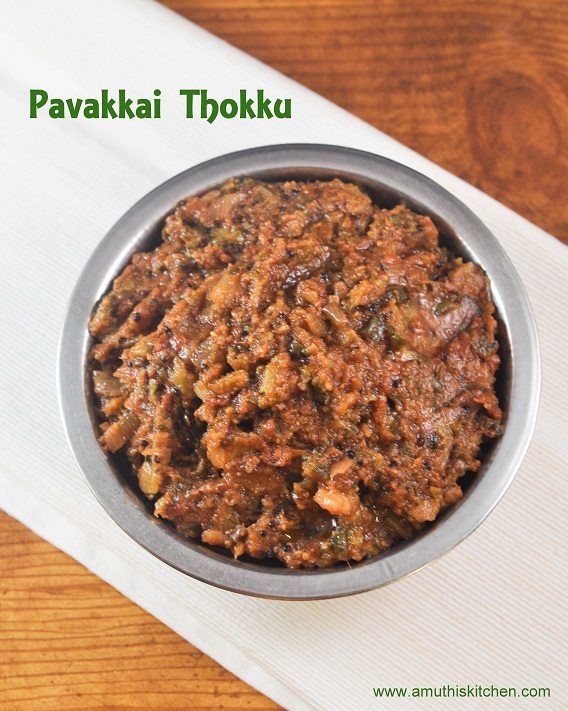 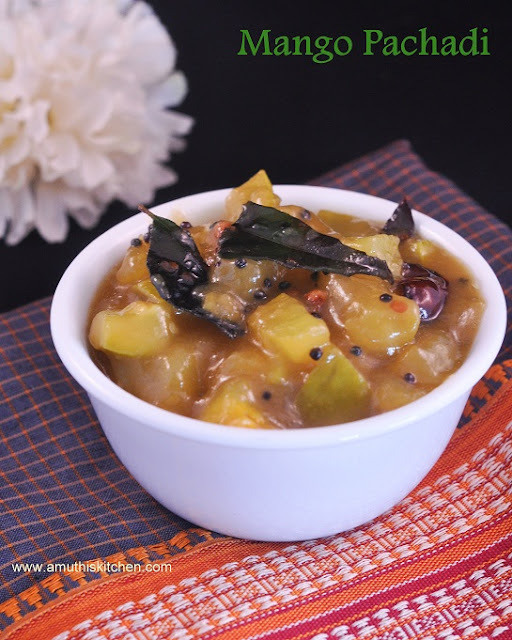 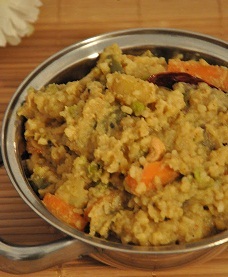 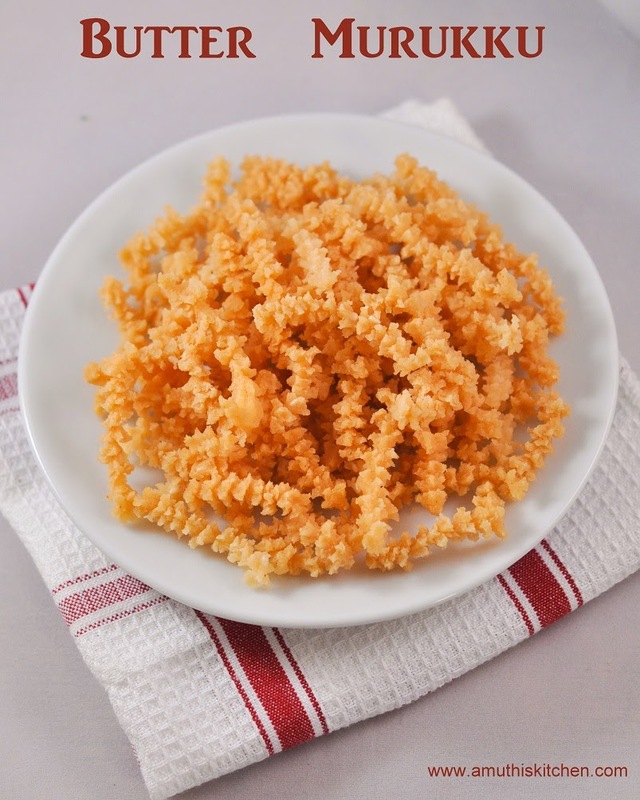 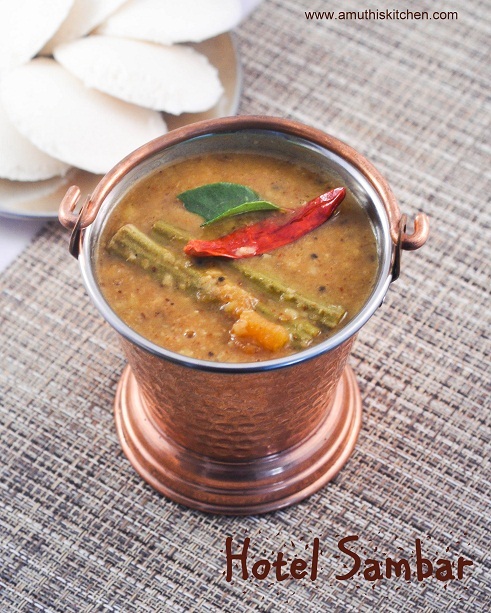 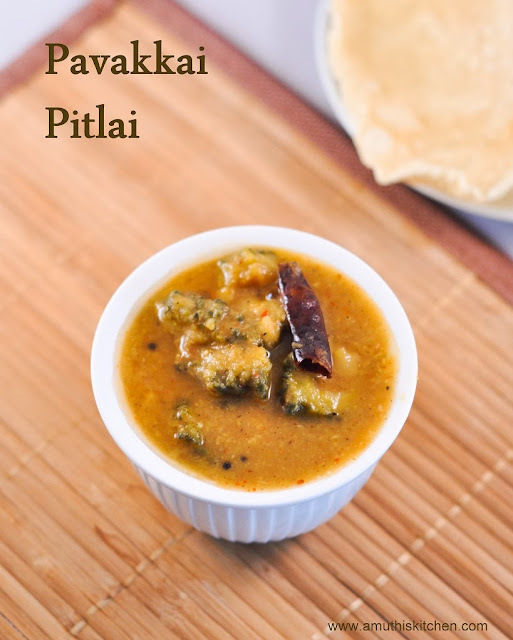 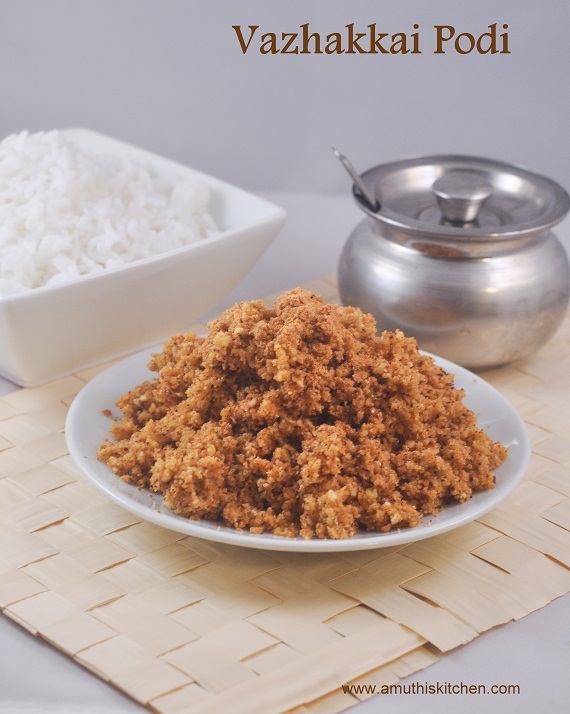 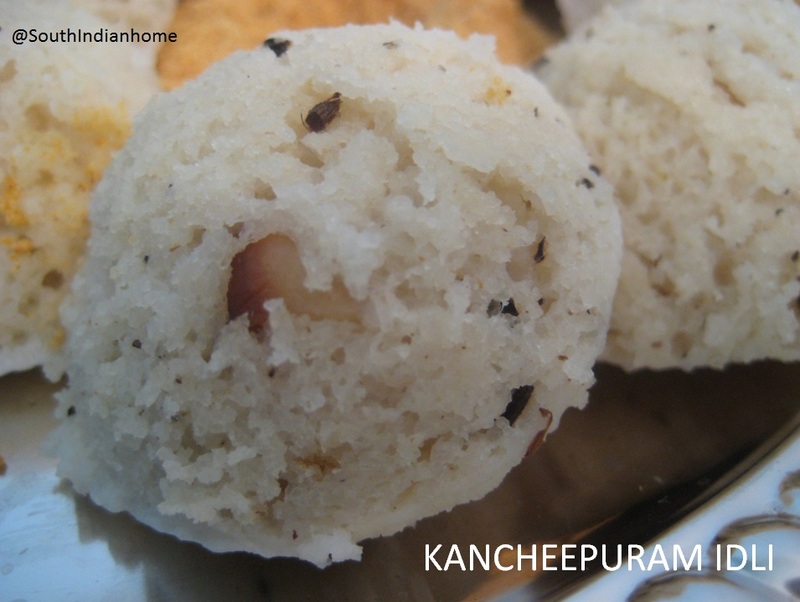 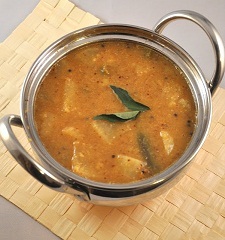 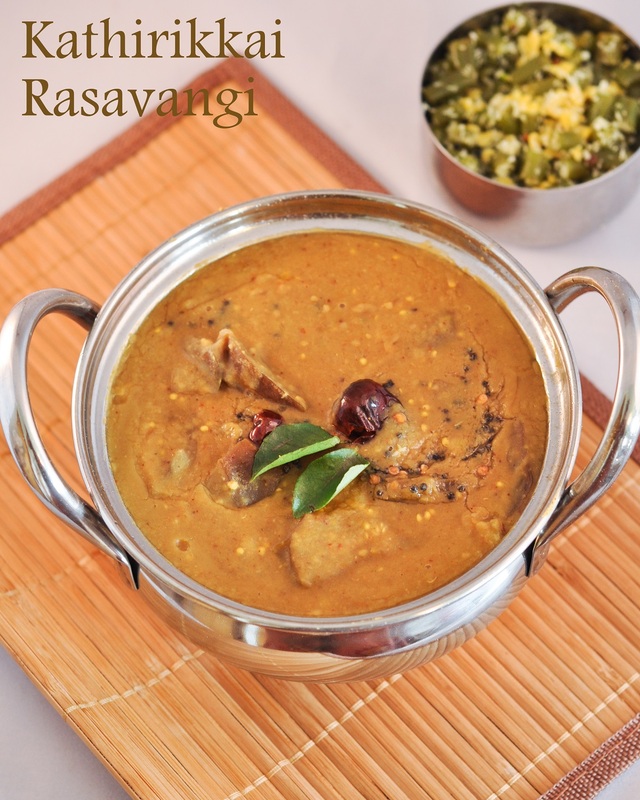 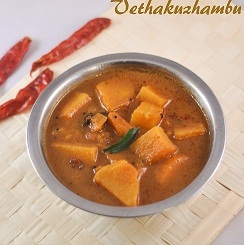 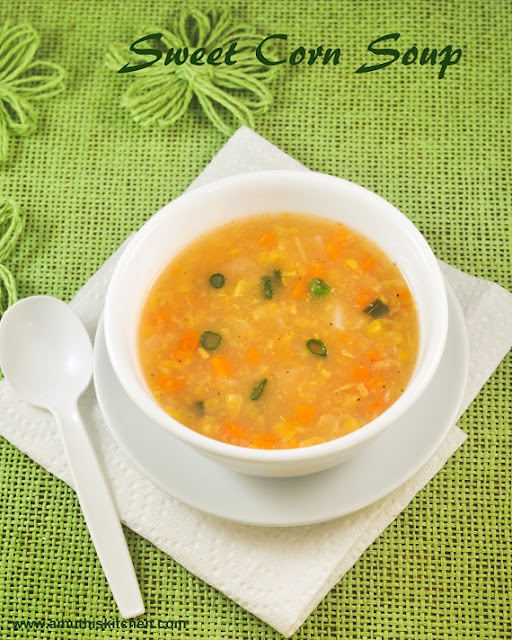 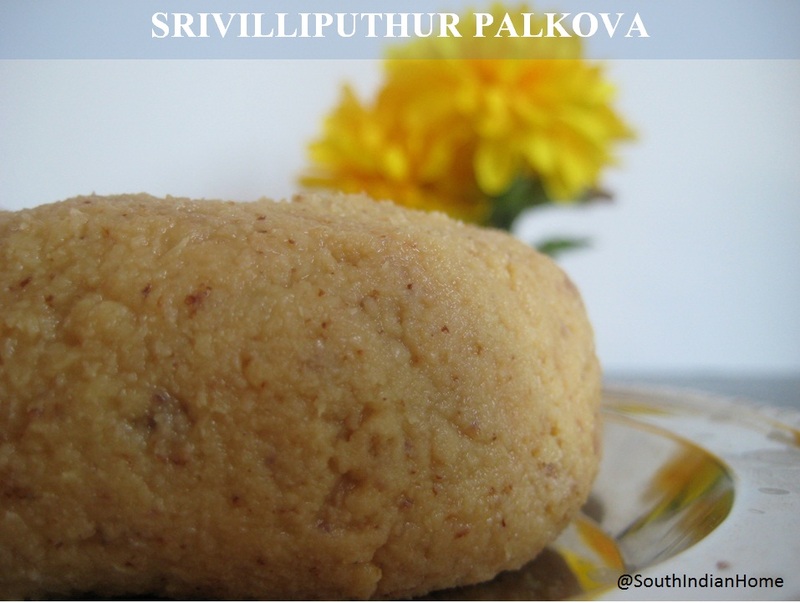 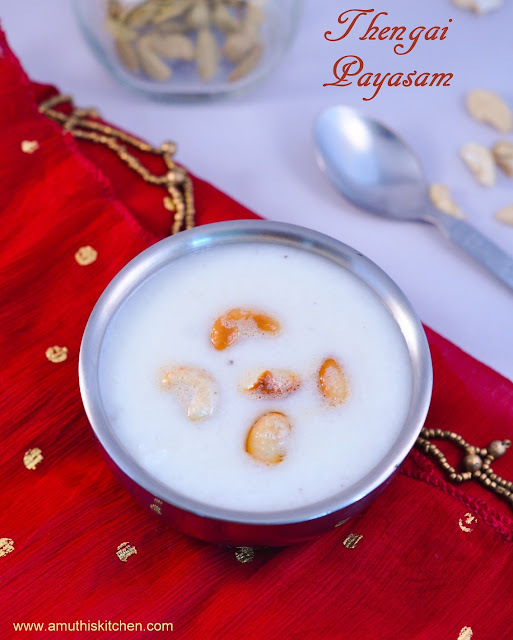 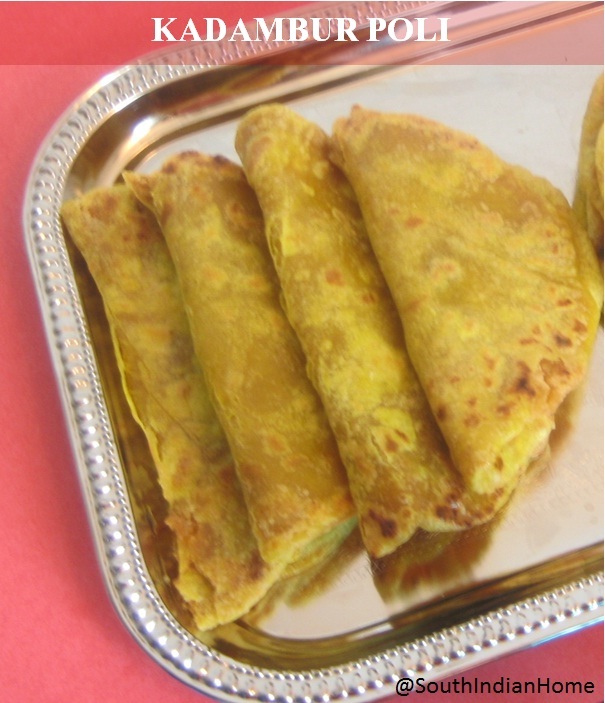 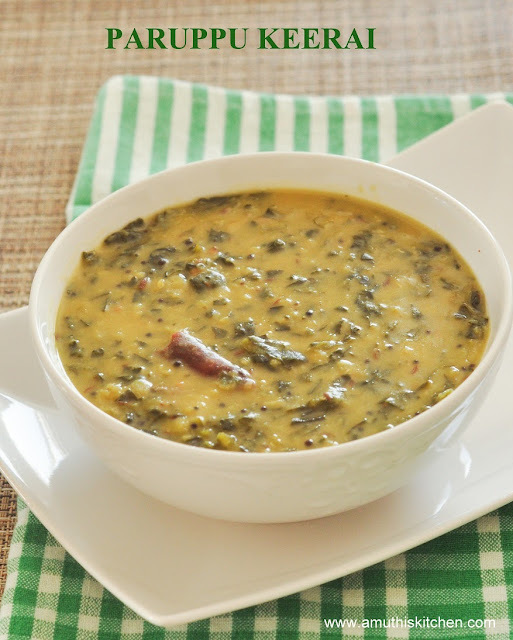 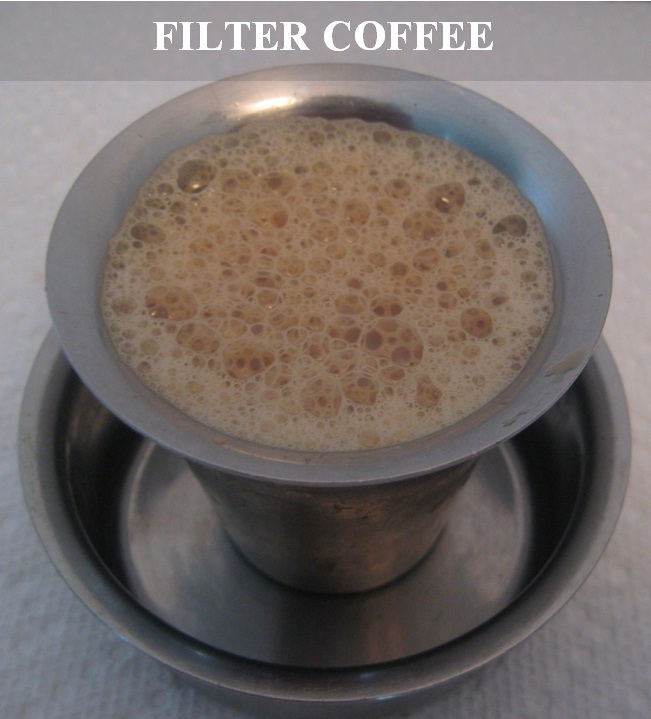 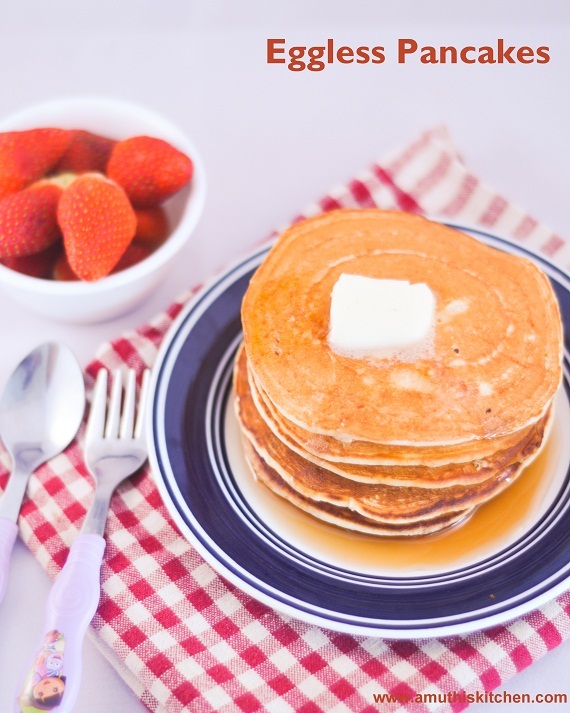 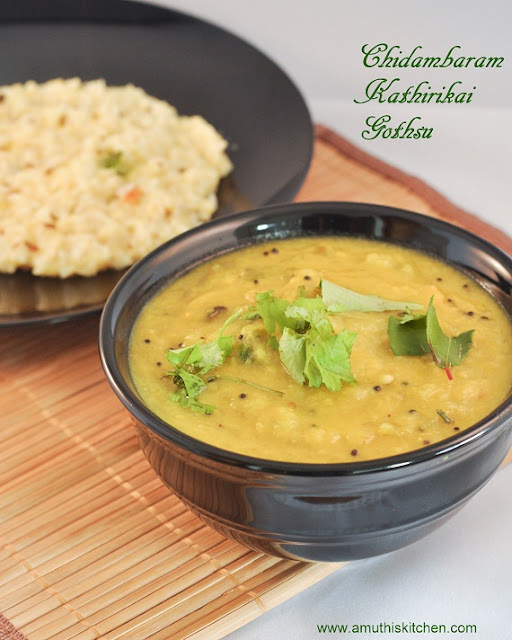 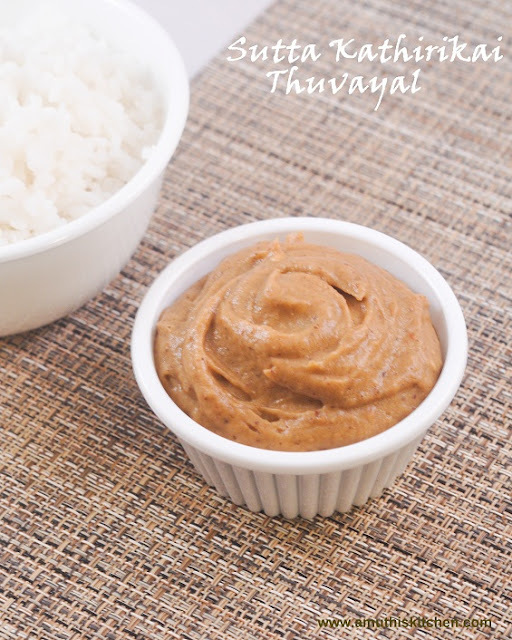 Kuzhipaniyaram is basically of Chettinad origin often served as breakfast. 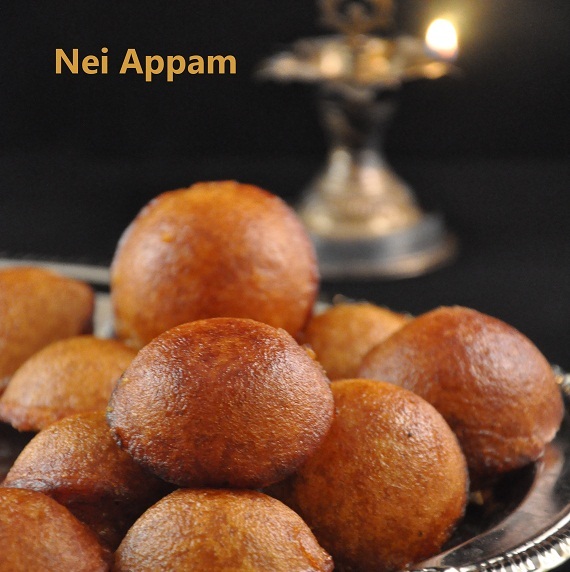 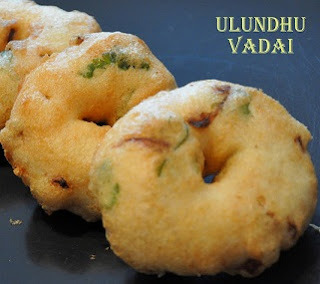 My aunt learnt this from one her friends and she is an expert in making sweet and savory paniyarams. 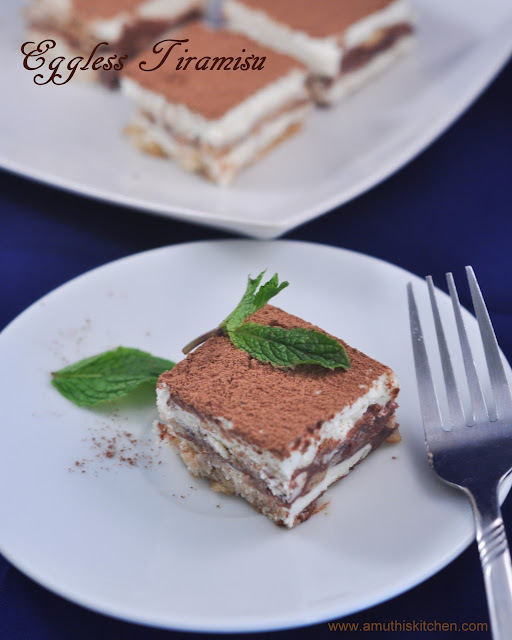 Tiramisu is a layered Italian dessert and literally means 'pick me up'.This is a combination of crispy Savioardi (Lady fingers) soaked in espresso coffee and layered with rich and creamy mascoporne cheese ,egg whites and marsala wine.Instead of eggs I used whipped cream.Though this dessert looks intimidating, it is actually very easy to prepare. 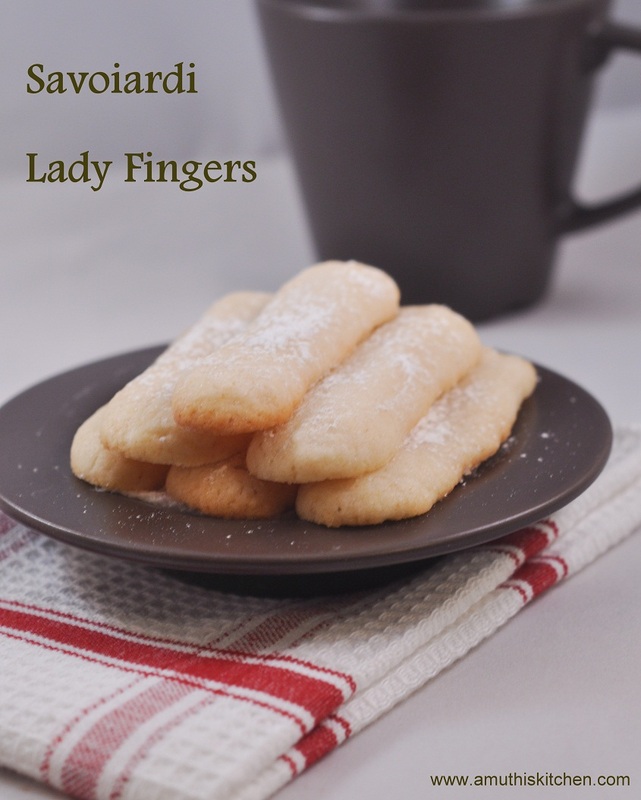 Savoiardi/Lady fingers/Sponge fingers is an Italian cookie that is shaped like a big fat finger. This is the main ingredient in many Italian desserts like Tiramisu, Charlottes etc. 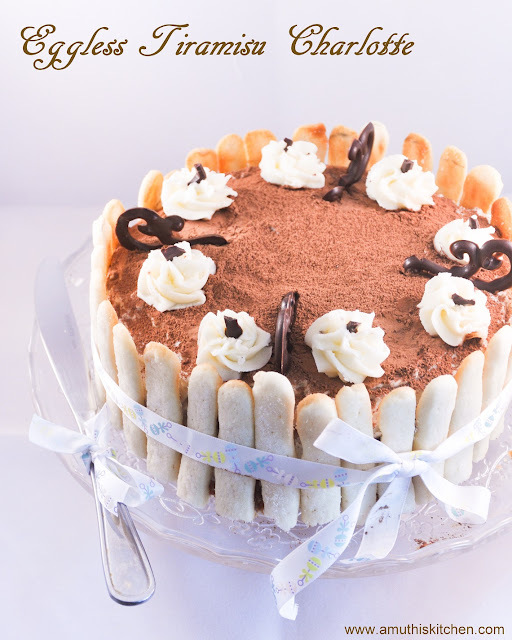 I wanted to make a Tiramisu cake and ended up making eggless Lady fingers.I adapted the basic procedure from joy of baking and combined the recipe for short bread and lady fingers and ended up with these cookies.Since I have never tasted the real lady fingers I cannot comment if these tasted more or less similar to the original. But all I could say is the taste and flavor was really good and it soaked the coffee well in Tiramisu which served the purpose.And above all my daughter just loves these sponge fingers more than the regular cookies. Kulfi is a very versatile dessert. 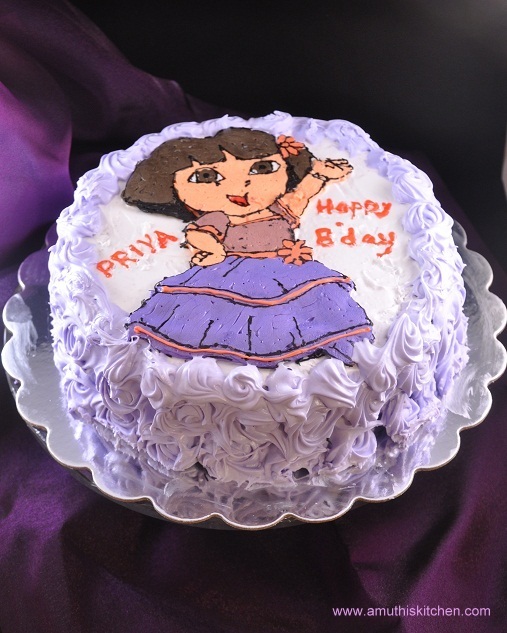 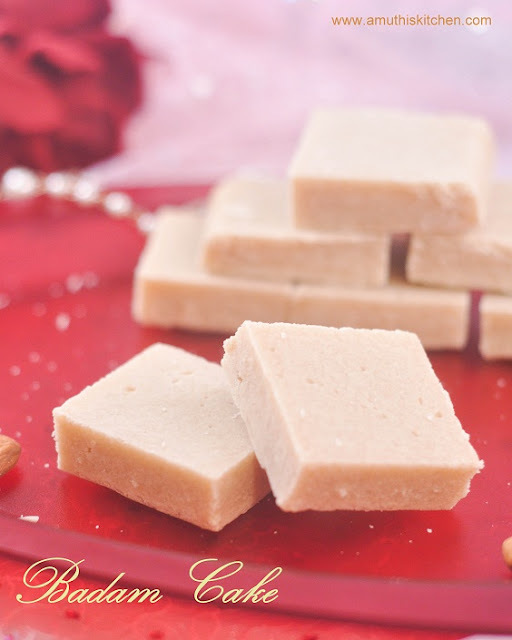 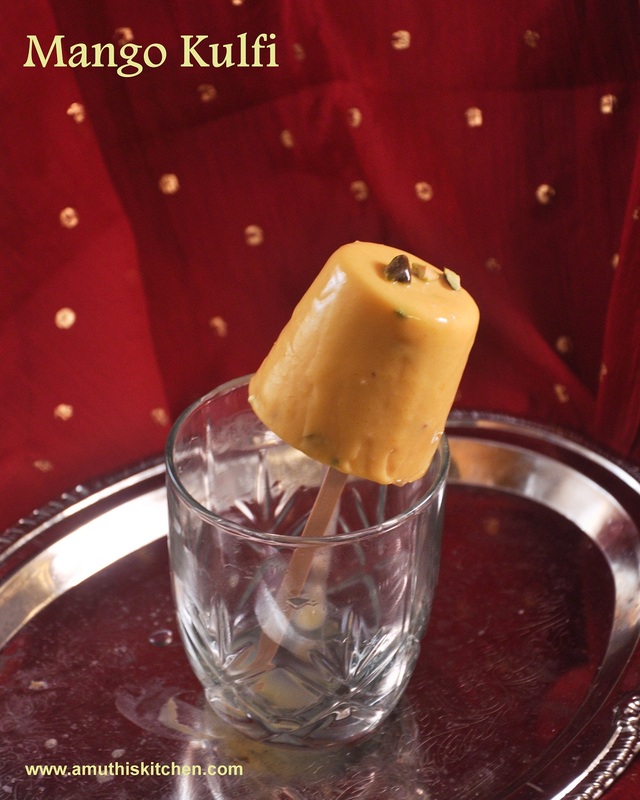 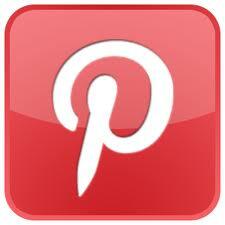 Think of anything and the flavor can be easily incorporated in Kulfi. 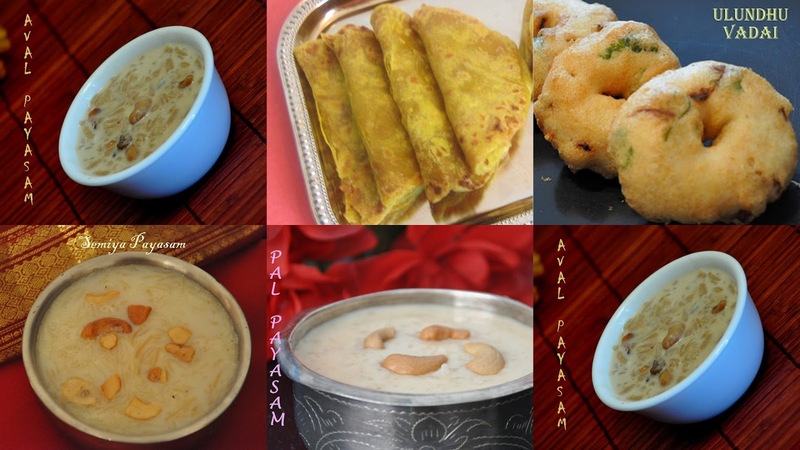 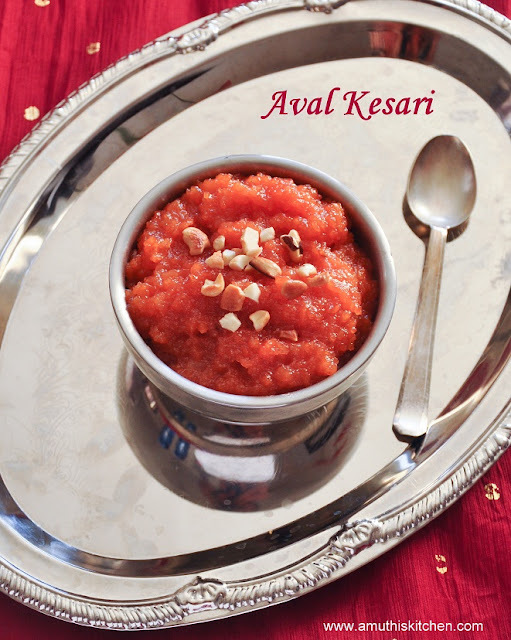 The traditional flavors are Badam(Almonds), Pista (Pistachios), Kesar(Saffron), Elaichi (Cardamom), Mango and Rose. 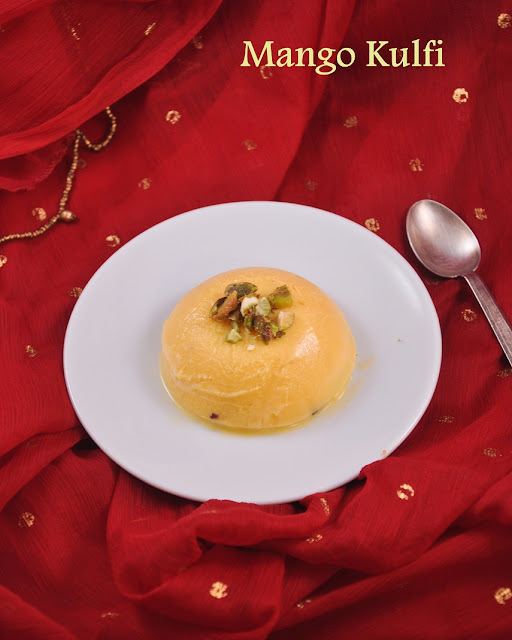 Traditionally Kulfi is prepared by boiling whole milk and simmering until it reduces to half.Nut and flavors are then added and frozen in earthern pots (called matkas).The kulfis are not churned like ice cream. 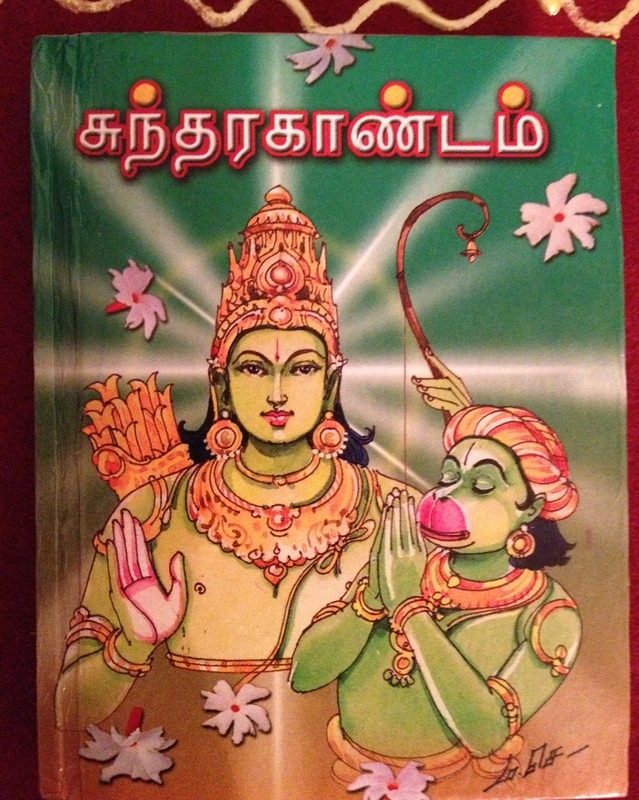 அனைவருக்கும் இனிய தமிழ் புத்தாண்டு வாழ்த்துக்கள் ! Tamil new year is celebrated on the beginning of the month Chithirai. 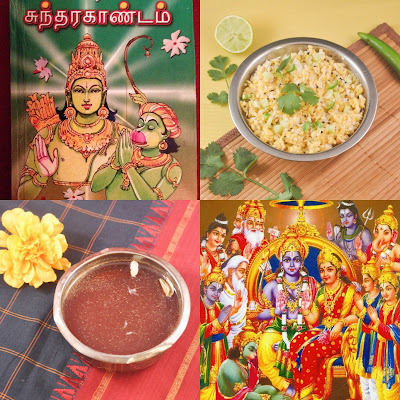 At South India Tamil year is celebrated elaborately at most temples.Chithirai Thiruvizha is very famous in Madurai Meenakshi Temple. 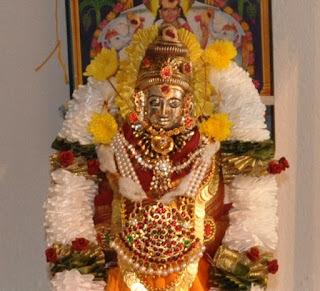 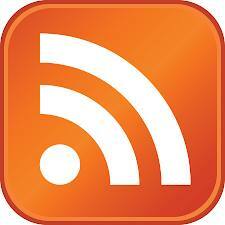 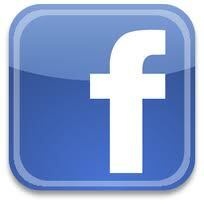 The same is celebrated as Vishu in Kerala. 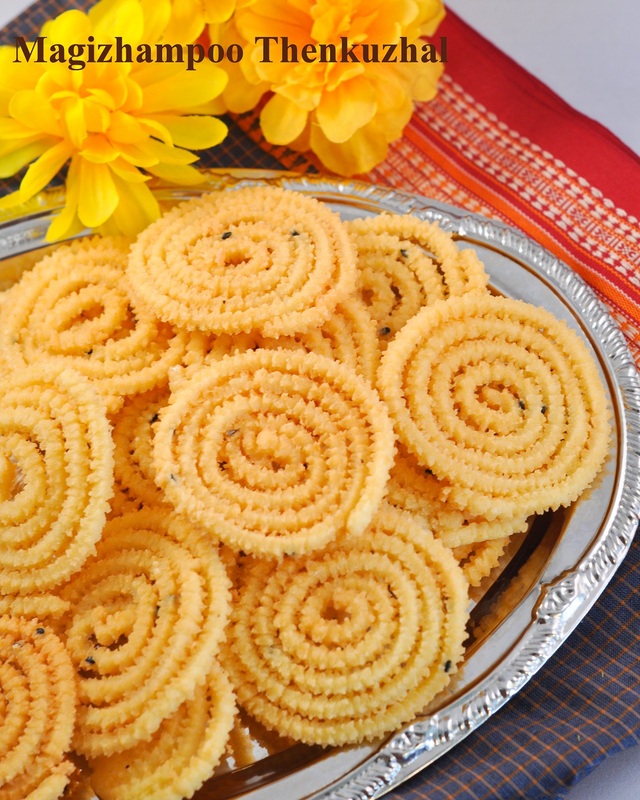 On the day the house is cleaned and decorated with Kolams(rangoli). 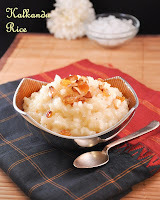 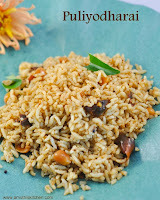 This is a very simple and yet flavorful and aromatic rice.My sister gave me the recipe for mint rice almost a year back. 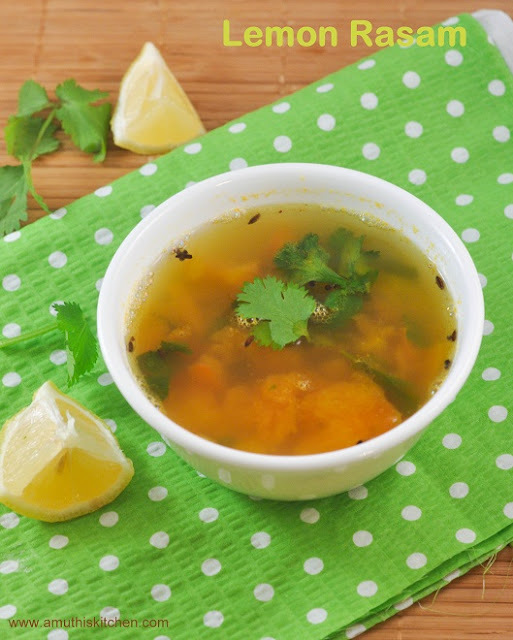 Since we do not get fresh mint leaves here, I almost forgot about the recipe.Recently I saw a similar recipe here. 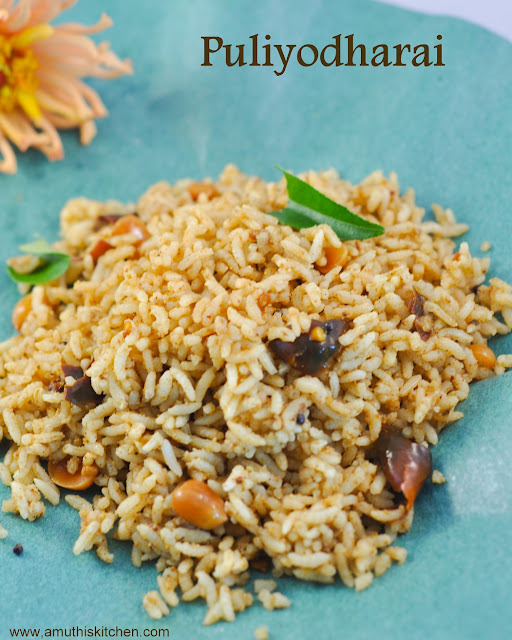 Fortunately I was able to get mint leaves during my last visit to vegetable market and I immediately made this rice with some slight modifications. 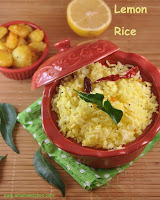 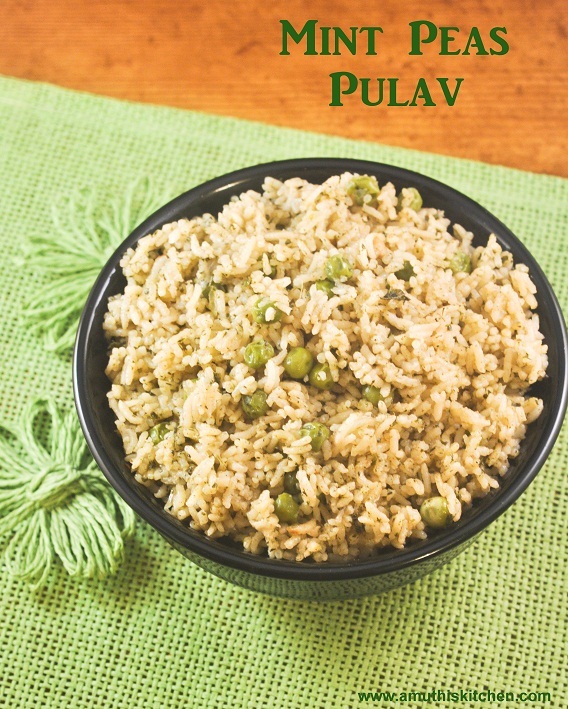 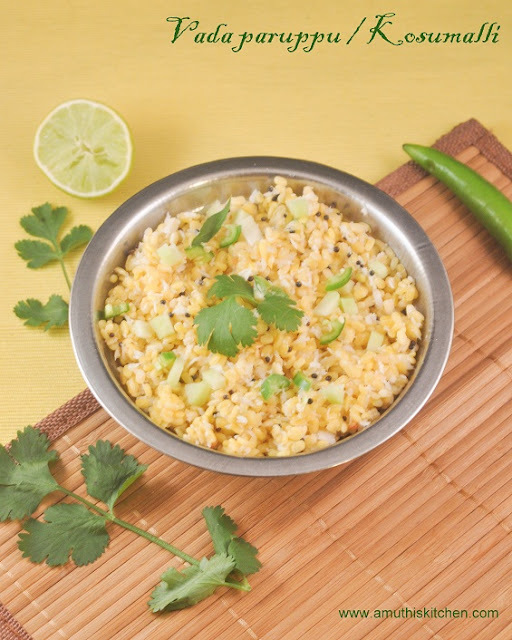 It was very very simple to prepare this rice.Tastes great with just onion raita and ideal for lunch box too.